Content nuggets – facts, resources, procedures, insights – are little silver balls. The balls are all over: They are in your servers, in cloud-based databases, in documents and in people’s heads. Also, in the back of file drawers and on thumb drives. Letting balls drop down, careening from who knows where to a stable resting spot isn’t a very effective way to manage knowledge. Sometimes we get lucky, and balls will fall into place and deliver a little prize. I think of this as pachinko, the random-chance gambling game where glassy-eyed players watch the balls drop fortune into a cavity of narrow chance. 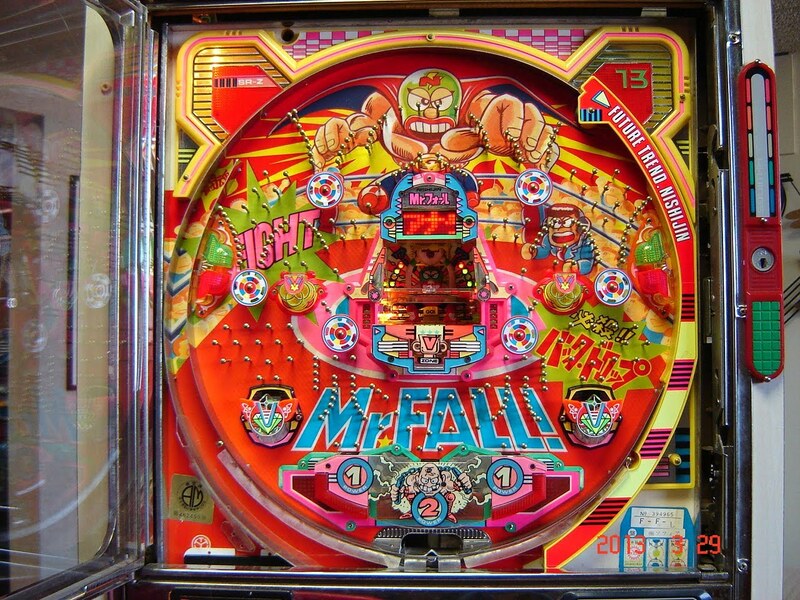 Along come the trainers and instructional designers: We are not satisfied to let the pachinko balls fall where they may. We understand that adult learners want to see shapes, identifiable patterns and have a vocabulary to talk about them. Like content, we shape them to be engaging and memorable, and to hold in contrast with other shapes. “Our patterns, the ones we use here, are the ones you need to remember, apply and return to for professional success.” Some of us have become very skilled at our profession, fashioning elaborate patterns that will stick in learners’ minds and no doubt prove useful for many months or even years. 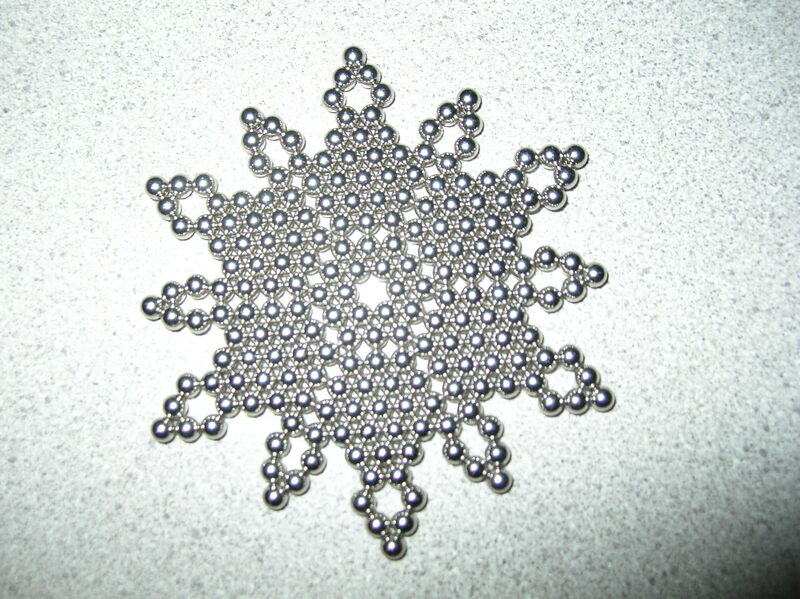 I think of these as Buckyballs, those now infamous little magnetic balls (not for children between 2 and 2,000 months!) that are irresistible to the hand (and, for some it seems, the mouth!). It sure beats random pachinko balls. However, times changed. Countless little pieces of content are loosed in the world, under the control of no authority. People pick them, place and save or discard them according to their own measure of worth. 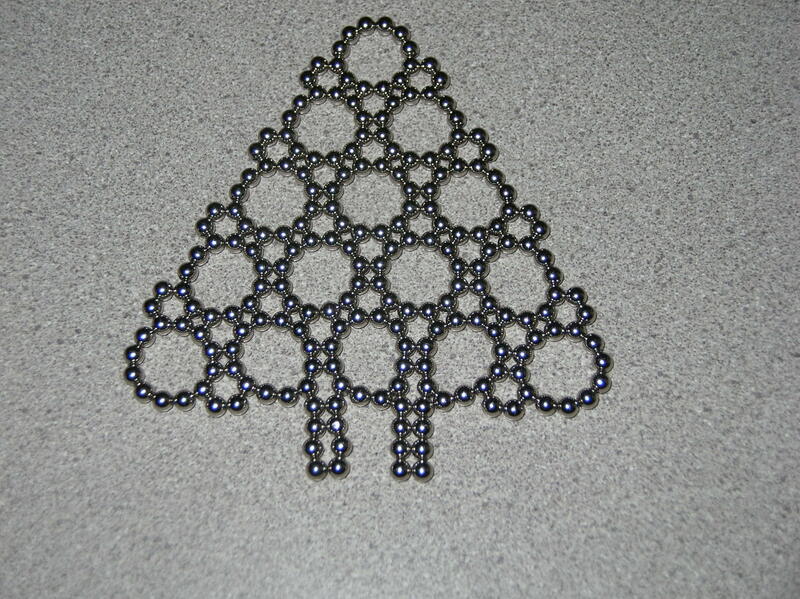 We might give them a lovely snowflake to work with, but come back in a few days and the shape may be hardly recognizable. The digital-social age – what I call the Learning Age – allows individuals to collect their own content and apply it in new ways. Individuals see knowledge as personal, not organizational. Workers (good ones, the ones we want to keep!) don’t rely on L & D and trainers to provide content anymore. They have all the balls they could ever use and trip over more all day long. We can sit back and hope that people will have the skills, motivation and foresight to choose wisely and create new and more useful shapes. Change them and change them again. Take note of those who do and help them to become champions of their teams, departments and organizations. The best possible scenario is that a new system of managing the shape-shifting dynamic world, based on collaborative social networks and tools, emerges organically. Sadly, that kind of organic synergy, especially in a workplace culture that pre-dates 2009(? ), is about as likely as hitting the pachinko jackpot. If fortune shines on your organization, bask in the success and take credit for not getting in the way. For the rest of us still relying on snowflakes and trees, it is time to move on. In my experience, most people crave ways to make sense (“sense-making” per PKM) of the random content, din of new tools and flood of ideas bouncing all around them. Here lies our opportunity. When we can channel the right content, ideas and tools into our semi-controlled chamber, and allow things to collide – “mash up,” as the kids say – new insights and systems arise. The little balls bouncing off each other, like atomic particles, can truly create new, unpredictable molecules that would have been unlikely to exist otherwise. As before, some will be more lasting and useful than others, but the process is ongoing. It requires work, trust and a bit of luck. Work: First, instead of creating shapes, we need to curate balls and determine what catalysts will help create new particles. We need to teach, coach and mentor our learning cohort in what we’re doing, why we’re doing it and the new expectations for managing knowledge (personal and organizational). We need to get managerial buy-in and develop a set of recommended tools and methods (avoid compelling a certain tool or method – you’ll choke off organic innovation). This is where Work/Learn Out Loud (WOL/LOL) frameworks can prove to be very useful. Luck: Sometimes you will need to jump in to redirect, mitigate and add coaching and mentoring time. With luck, these will be minimal after the initial roll-out period. But with all the time not spent on snowflakes, you should have ample resources to be in continuous iteration and improvement mode. Yes, I know, that would be lucky – write back and tell me what it’s like over on that side. If this all sounds a lot like an earlier post, well… it is the same author. Thanks for reading. As I said, content used to king, now it’s the joker. If you are still trying to wrest the right expertise from your SMEs and shape it into useful learning content, I suggest you’d be better off working the people to shape the content all around them instead. They are slipping down the halls on a carpet of shiny balls already. Give them the tools to make sense of what they already have so they keep rolling along.